Winter Morgan is not a real person, it's the pen name for an author of numerous books. 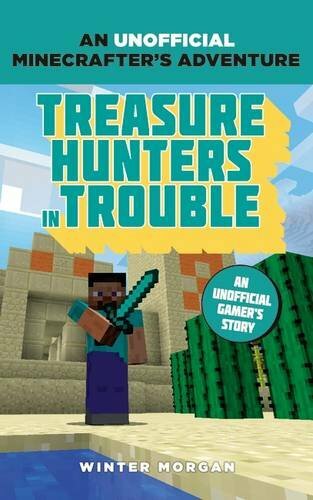 The author has a Minecraft-addicted son, who inspired the story, and a daughter who is very accommodating since her little brother monopolizes the computer creating mods and mining for diamonds. Experience all the action beyond the game in this exciting Minecrafters series for the young. Search temples filled with treasure, battle against Griefers, Creepers and skeletons, and protect your buildings from invasion. These stories are a brilliant way to enjoy the world of Minecraft from the computer screen. Steve is invited to compete in an elite building competition on Mushroom Island, much to the joy - or jealousy - of his neighbours. 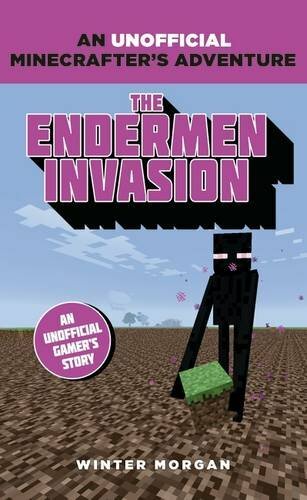 His dream house is about to be judged when events are disrupted by an Endermen invasion. Who is their leader, why have they come and will they succeed in destroying the competition? During Steve's journey he must encounter spiders in a cave, face hostile chicken jockeys, and get stuck at sea. If he rescues them they will all be rewarded with treasure. But if he doesn't. 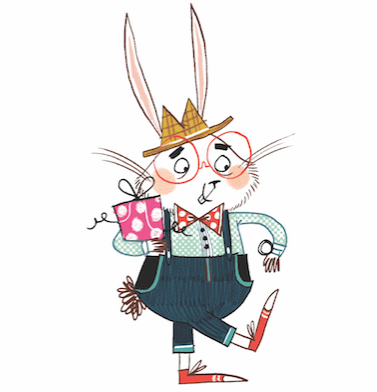 Published by Bloomsbury in Paperback on 2nd July 2015, £4.99 each.